Prime Minister Narendra Modi is often seen taking the route of video conferencing to interact with not only BJP members, but also farmers, self help groups members, students, among others. 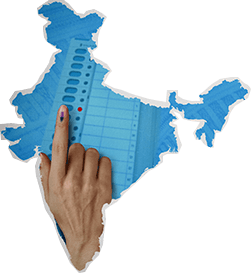 Lucknow: The Congress, having failed to secure alliances with the SP and the BSP for the upcoming state elections, is focusing on strengthening its base in the politically crucial state of Uttar Pradesh as the 2019 Lok Sabha polls draw near. 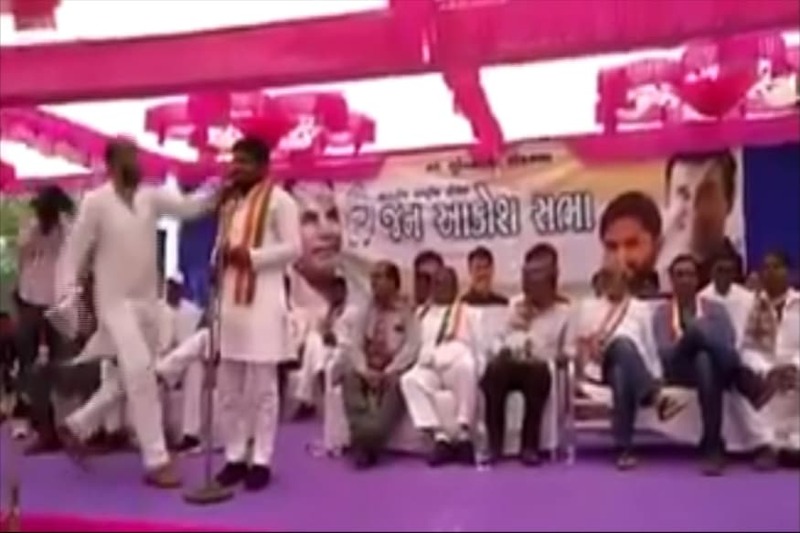 Taking a leaf out of Prime Minister Narendra Modi’s political play book, Congress president Rahul Gandhi held a video interaction with block presidents of his party in UP in the last week of September. Rahul will have another video interaction with his party's district presidents and legislators on October 11. Prime Minister Narendra Modi is often seen taking the route of video conferencing to interact with not only BJP workers, but also farmers, self help group members, students, among others. In April, Prime Minister Modi, in a video-conference with lawmakers across the country, reminded the motormouth lawmakers not to give "masala to media". Also, since its launch in June 2015, the NaMo app has been pitched as a platform for public engagement, and facilitates interactions between the common man and NDA office-holders, besides BJP legislators and workers. It also allows users to review the performance of ministers, MPs, MLAs, with separate groups for internal discussions. In politics, small gestures go a long way. 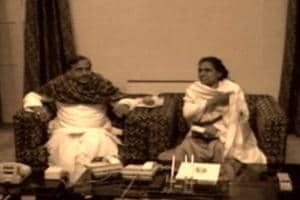 The first video interaction with the grassroot level leaders came just days after Mayawati announced the tie up with Ajit Jogi's party in Chhattisgarh. With Mayawati having called off the alliance with Congress both in MP and Rajasthan as well, Rahul's meeting with his district president's holds significance. What has forced the Congress to revisit its UP strategy? 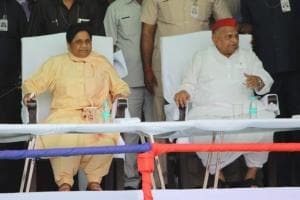 Is it now nervous about alliance possibilities with the SP and the BSP, in UP ahead of the 2019 Lok Sabha polls. Sources who know about the video conferencing meet told CNN-News18 that a key issue on which Rahul sought feedback was whether the party should go solo in 2019 or fight in alliance with the SP and the BSP. Many block level leaders advocated for go alone policy. Dr Prashant Trivedi, Assistant Professor with Lucknow-based Giri Institute of Social studies, however feels differently. He said, “2019 is not 2009. A lot has happened since then. The BJP has become increasingly strong and well organised. It will, therefore, be not easy for divided opposition to challenge it effectively. Whatever be the reasoning behind Congress Party's enhanced UP emphasis, Rahul Gandhi is bringing in a change of strategy in a sense that he is willing to take direct feedback from the grassroot level leaders and not totally relying on the party's top brass. This lesson was apparently learnt after its alliance with the Samajwadi Party in the 2017 state elections.